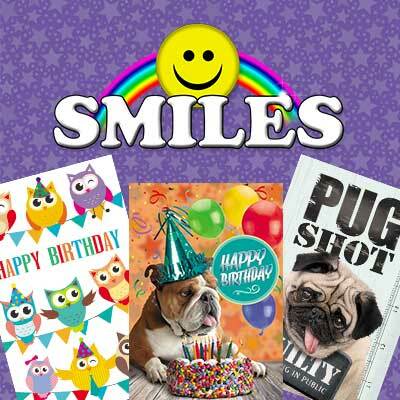 For Party Animals everywhere, Smiles has a great selection of colourful, funny and glittery titles. 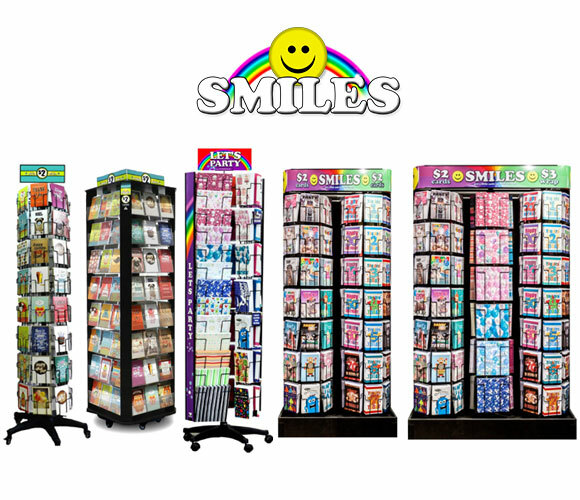 With 5 great ranges to choose from how can you not SMILE! What more is there to say but “Lets Party!”? 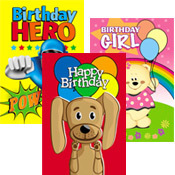 The Smiles Aged, Kids and Party range has been created to make you Smile. Our vibrant party and aged themed range stands out with its bold colours, fun, party and event focused imagery. 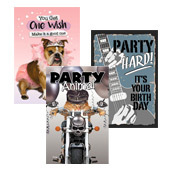 Age specific cards are included in this range as well as party animals in costume with humorous wording. Vibrant colour is printed inside and out and include an internal personal message, all on a generous weight art card. To ensure these cards catch your eye, they sparkle with a glitter varnish. Smiles greeting cards are designed to connect people and generations by bringing laughter and happiness to both the giver and the receiver. Family and friends will be impressed when they receive one these high quality lenticular 3D effect cards. Greeting cards that give the illusion of depth or the ability to change and move as the image is viewed from different angles. 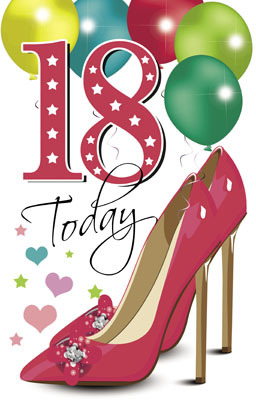 A mix of Birthday, Celebration, Thank You and beautiful images for no reason at all. 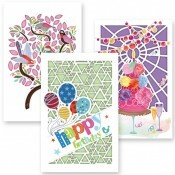 Titles: 30 Greeting Cards. Print: 3D Lenticular front. Colour printed inside and out. Stock: Quality card stock, sized 110 x 110 mm, packed in a cello protective sleeve. A combination of colour print and intricate laser cut designs on white card backed by coloured paper creating a 3 dimensional effect. The soft and delicate laser cut imagery cover a variety of occasions from Happy Birthday and Love to New Baby and Thank you. Titles: 14 Greeting Cards Print: Laser Cut, colour print outside, blank inside. Stock: 300 gsm stock, sized 115 x 170 mm, packed in a cello protective sleeve. Envelope: 100 gsm White lick-&-stick envelope. 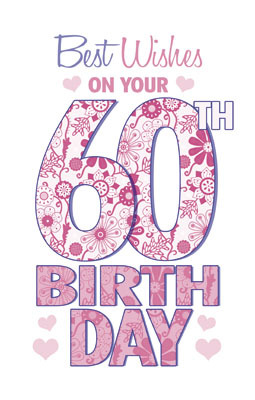 Looking for a card that is age specific and want to celebrate the occasion in a big way? 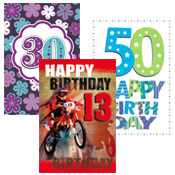 The Smiles Aged card range has just the thing! 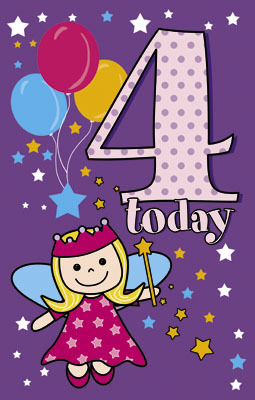 Big bold numbers, designs and themes with a touch of glitter for the child in all of us. 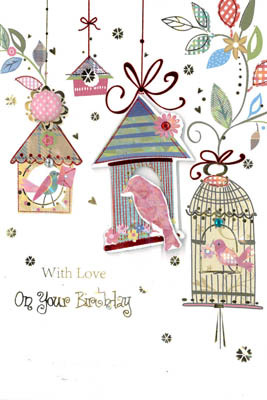 In the highly popular larger square greeting card format AGIO is a combination of colour print and intricate laser cut designs on white card backed by coloured paper. A selection of titles also have the bonus of gold or black foil, embossing and ribbon making this range great value. Stock: 300 gsm stock, sized 148 x 148 mm, packed in a cello protective sleeve. Envelope: 100 gsm White lick-&-stick envelope. Children love sparkles and our glitter range certainly achieves that. These cards have bright and cartoon party themed imagery, large areas of bright colours brought to life with glitter that won’t end up where it is not meant to be. Capturing those precious moments and intimate memories shared with loved ones, the Life Captures range brings a moment of pause into our busy day to readjust our focus on what matters most in our lives. 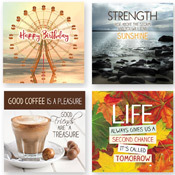 Beautiful, emotive imagery of locations, loved ones and all the sweet things in life printed in full colour on a square format card that fits perfectly into the palm of your hand. 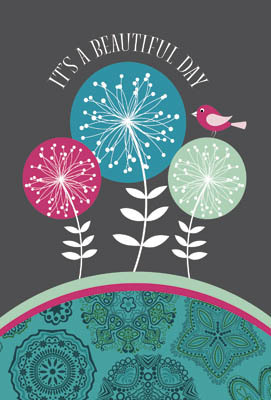 Printed full colour with aspirational life quotes and affirmations on a matt card to create a velvet feel. 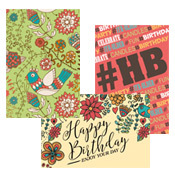 Complementary colour patterns are printed on the inside of the card for an additional touch of interest. Life capture cards are generic themes with no internal verses, allowing the giver to add their own personal message. Nothing beats old fashioned humour. The Smiles Humour range offers a variety of comedic humour styles & designs to make anyone laugh. This range comprises of various imagery and wording styles, which are as random as the humour. 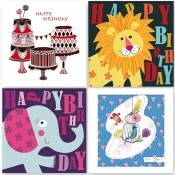 For Party Animals of all ages, this range is designed to bring a smile to everyone’s face. 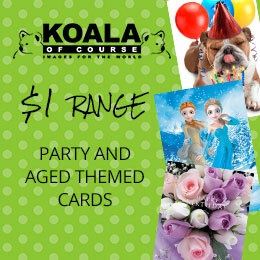 Happy, funny party themes with the added mix of a crazy dressed up animal or two. No cats on Mats in this range without a feather boa and sparkly glasses. 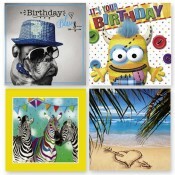 A quirky selection of 24 edgy greeting cards which reflects current social media trends with a twist of humour. 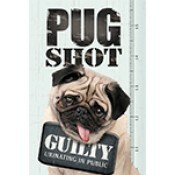 Designer dogs with funny puns, photographic imagery of those “Kodak Moments” with cheeky statements and lateral thinking. 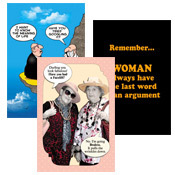 The Pazzo range of cards appeal to people who love “Off the Cuff” humour of everyday living. Full colour Imagery inside and out, bold text styles and conversational statements with bite printed on a quality card stock with a matt varnish. Cards are blank inside for the giver to add their own personal message. Created to reflect current fashion, focused on what shapes, colours, imagery and themes are part of our everyday living. Eye catching bold graphic patterns in vibrant colours with spot glitter varnish. Printed full colour inside and out, with repeated imagery inside and the option of verse or no verse, the vogue card is a light and simple greeting card on a quality gloss card stock.